Welcome to fengshuipundit.com, a website that’s one of the most visited and trusted place for feng shui tips, do’s and don’ts. 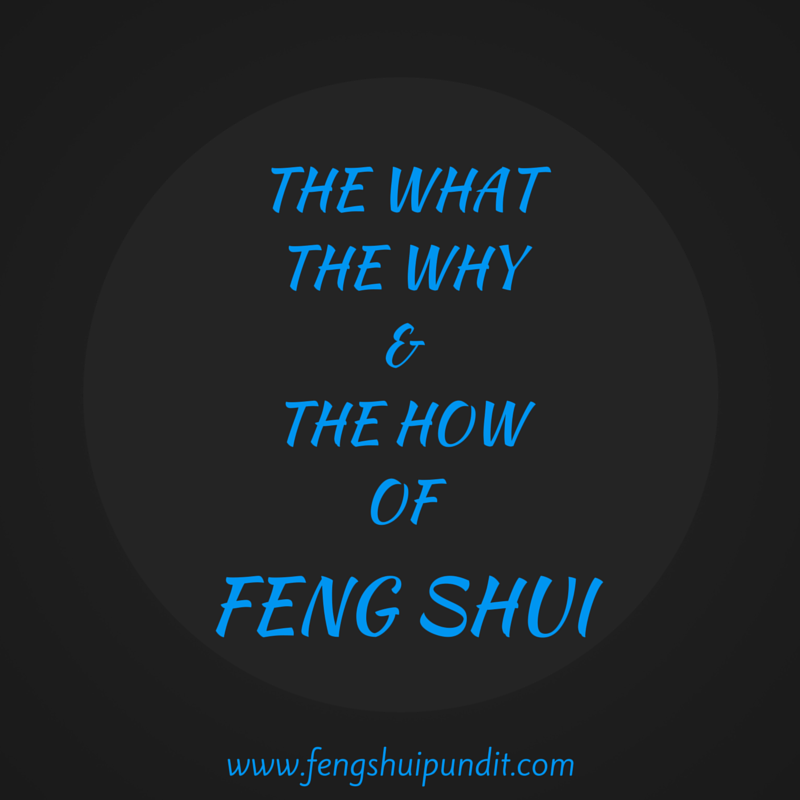 Here on our website, we’ve listed, documented and provided the best of feng shui tips along with some really simple to understand reasons as to why you must apply feng shui in to your life. But before we begin your journey towards abundance with feng shui, we want you to completely grasp the concept of feng shui and that’s why you must read the next section of this article that’ll tell you what feng shui is and what it means. Feng shui is an ancient, widely known, deeply believed and time tested discipline of Chinese origin. In literal sense, Feng Shui (read as “Feng” or “Fung” “Schway”) means air (Feng) and water (Shui). According to Chinese legends, Feng Shui is based on the movement of Qi (read as “Chi” as in “Cheese”). Qi is believed to be the omnipresent energy that moves from one place to another and it’s this movement that makes the Qi an auspicious or inauspicious one. Furthermore, with feng shui, we can analyze the type of Qi (auspicious or inauspicious) that our home, office or any other building receives and we can transform the inauspicious Qi to an auspicious one. Having said all the above about feng shui, we must also tell you that as per feng shui, the Qi energy moves with air and can be pooled or collected with water; this means that its movement can be controlled or modified. Qi energy that moves too fast is called Sha-Qi and is believed to be inauspicious (at least for home). The Qi that moves extremely slowly (almost still) is also considered to be very inauspicious as it lacks “that liveliness”. The Qi that moves at moderate speed is the auspicious one (at least for a home). Hence when it comes to doing feng shui for home, we must find the right balance of Qi movement i.e. we want the Qi energy to move in our home but with a moderate or calm pace. It should neither be too fast nor too slow. On the other hand, imagine a home with fast moving Qi (as that of a race track); the people in that home won’t be able to rest, decide on to something, won’t be able to stick to a job; they’ll find no peace at home and may have frequent quarrels, disagreements and much more to mention. Taking from the above 2 scenarios, you can imagine – all the wrong and right – circumstances that a standing/extremely fast or a steady moving Qi can lead to. These are just a few basic – but really important – reasons to bring feng shui in to your life. This section of the article is based on taking actions; actions that you can – and I know you will – take to make your life, a life of abundance, prosperity, peace, love and everything beautiful. Now, since a home is considered – and it actually is – the most important part of everybody’s life, we want to you start applying feng shui for home first. 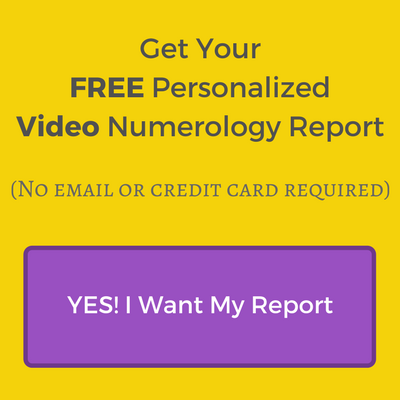 This way you’ll start to attract abundance, wealth and luck right from your abode. To begin with just head over to our article @ Feng Shui House and get the ball rolling.